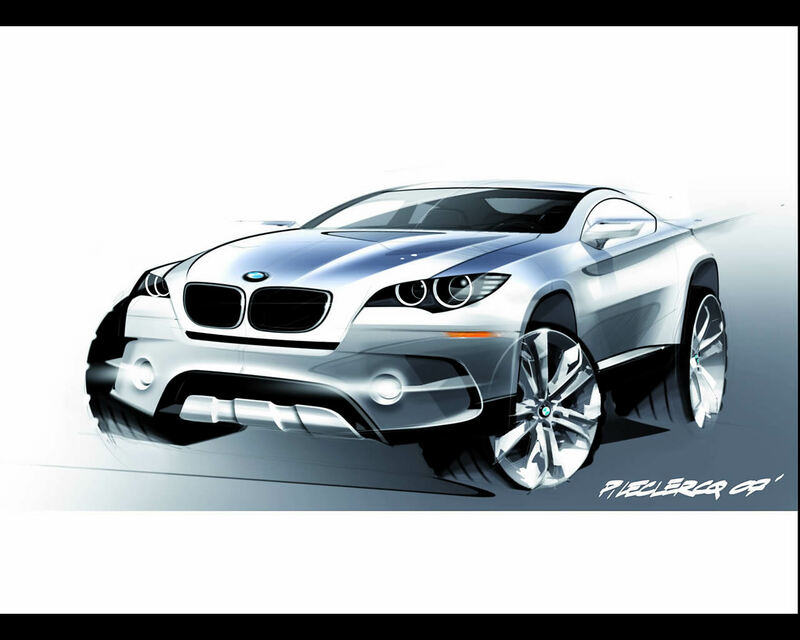 With the commercial success of luxury 4x4 Sport Utility Vehicule (SUV), BMW introduced at 2007 Frankfort Motor Show its BMW X6 Concept to promote a new segment in this market. The styling idea is to blend the design of sport car coupe with the features of an of road vehicle. BMW presents it as "extravagant body design combining the sporting elegance of a BMW Coupé with the striking DNA of BMW X". 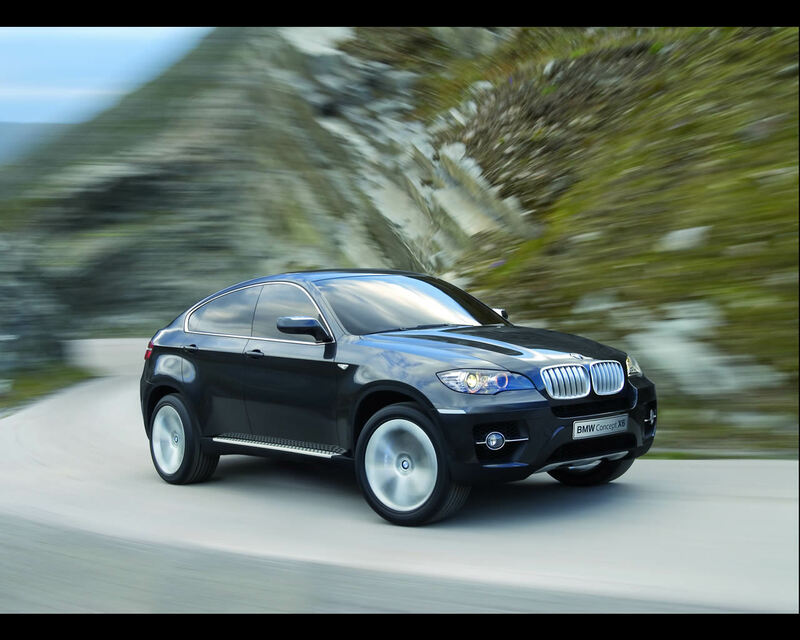 The BMW X6 is based on the platform of the X5 . The main feature is the low slung roof of the greenhouse. This flowing roofline is a characteristic element of the coupé silhouette. Another dominating element is the muscular wheel arches and large wheels. The side contour line is rising up to the rear and the growing distance between the shoulder and the still line generate a dynamic wedge shape. 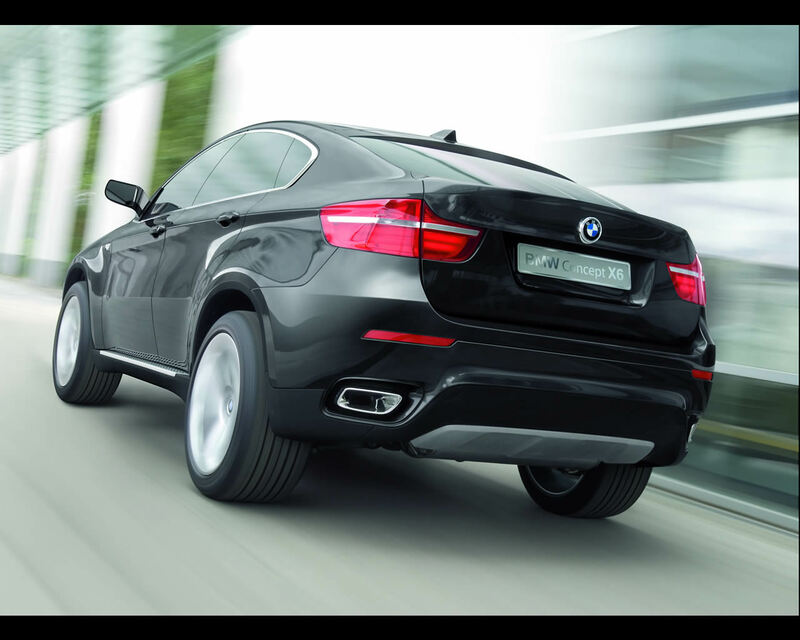 The BMW Concept X6 is the first car to feature Dynamic Performance Control for directional stability and precision under all driving conditions as well as BMW's xDrive all wheel drive technology. 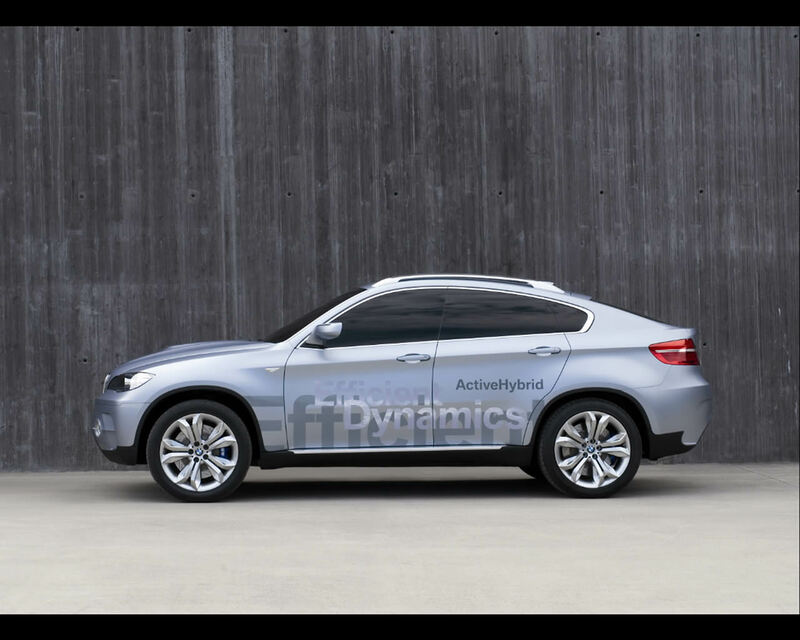 BMW introduced at the same occasion an hybrid propulsion version of the vehicle showing a future path in propulsion technology for BMW line of models. 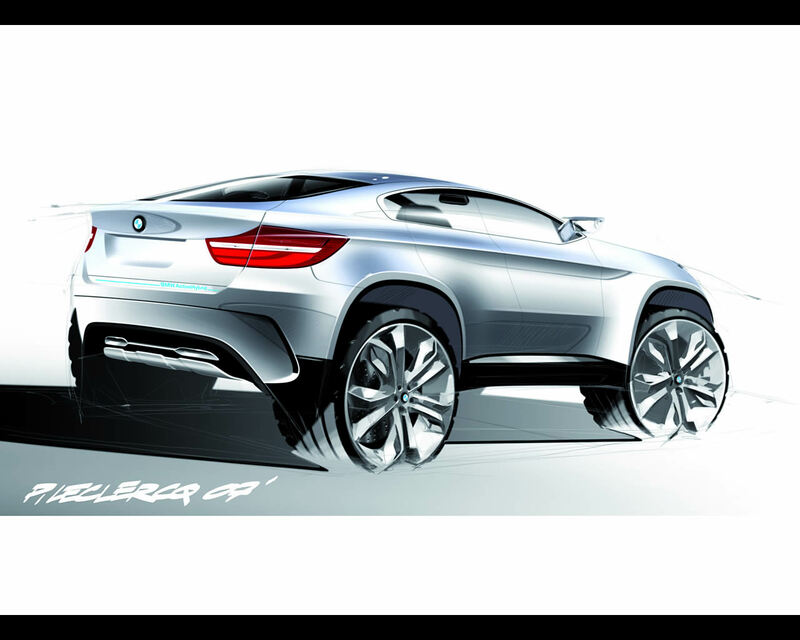 The BMX X6 is expected to be introduced on the market in the near future. Dimensions : Lenght 488 cm, Width 198 cm, Height 169 cm, Wheelbase 293 cm.